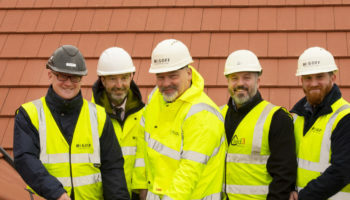 Barchester Healthcare’s Mortain Place Care Home in Eastbourne has reached a construction milestone with the holding of a ‘topping out’ ceremony. 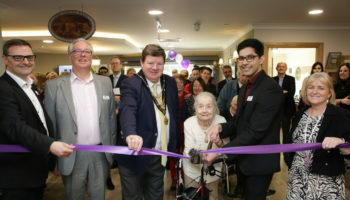 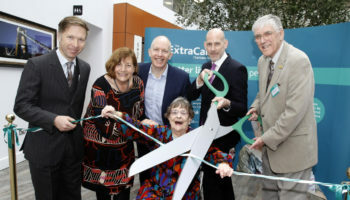 Mountbatten Grange care home in Windsor has been officially opened by the Mayor of Windsor, Councillor Paul Lion, and first resident, Margaret Purvis. 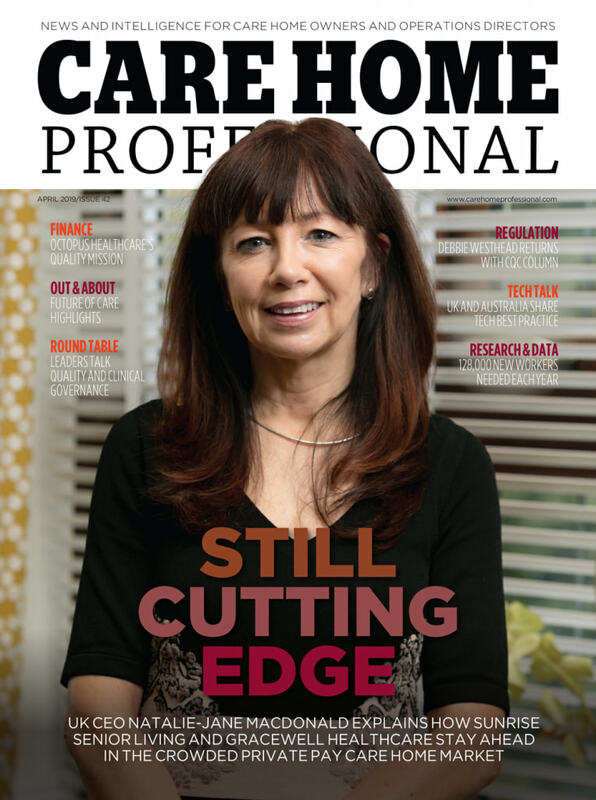 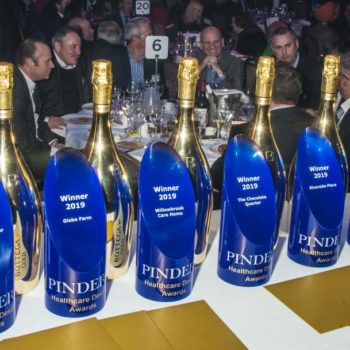 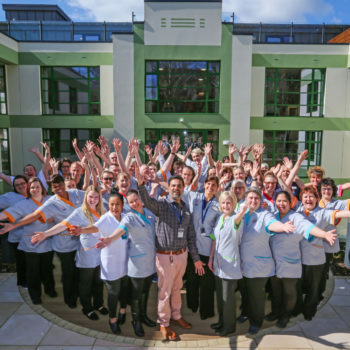 Avery Healthcare, Caring Homes and Hallmark Care Homes were among those honoured at this year’s Pinders Healthcare Design Awards. 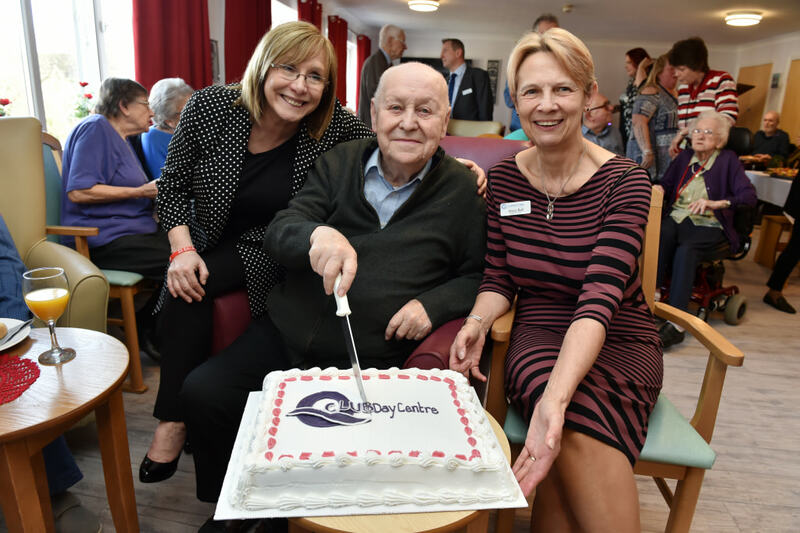 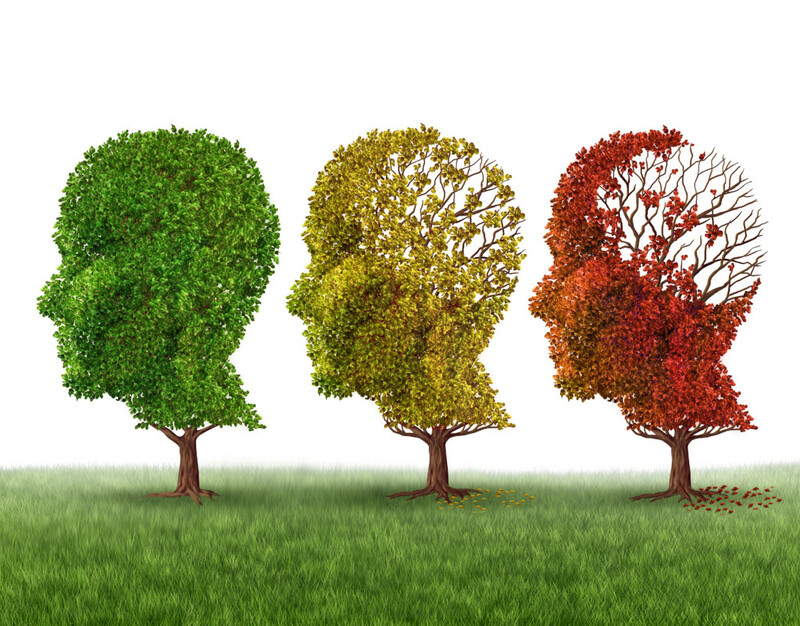 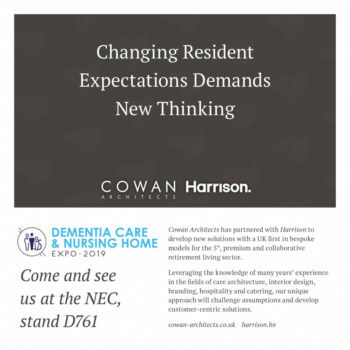 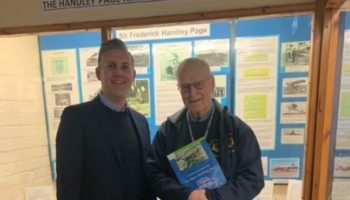 A new Ideal Carehomes service is being developed on the site of a former Second World War RAF site.